Join us for a luxurious getaway to Playa Del Carmen, Mexico! Playa del Carmen is a coastal resort town in Mexico, along the Yucatán Peninsula's Riviera Maya strip of Caribbean shoreline. In the state of Quintana Roo, it’s known for its palm-lined beaches and coral reefs. Its Quinta Avenida pedestrian thoroughfare runs parallel to the beach, with blocks of shops, restaurants and nightspots ranging from laid-back bars to dance clubs. 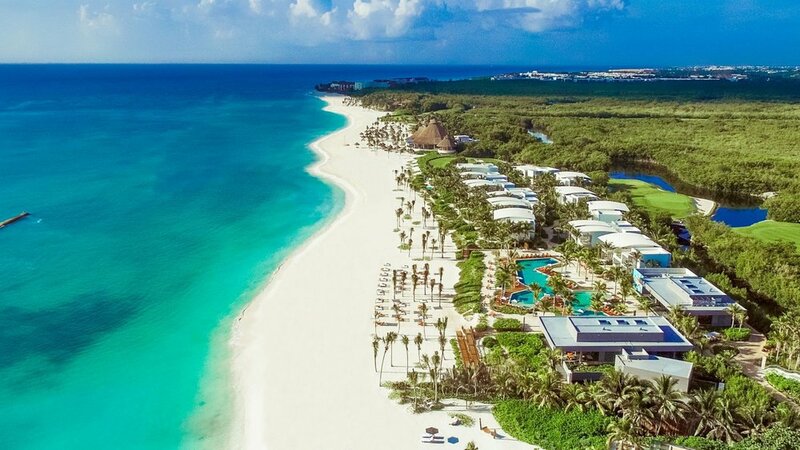 So join the Gurus for an incredible trip to Playa Del Carmen, Mexico in February of 2020. Want to join our trip or get more information? Thank you for your interest in joining the gurus in Playa Del Carmen, Mexico! One of the gurus will be in touch with you shortly.